I would like to book a test drive for vehicle Toyota Yaris VVT-I T SPIRIT, Navigation, 1 Former Keeper Full Service History, MOT till :29/02/2020, £30 Annual Road Tax. I would like to enquire about the vehicle Toyota Yaris VVT-I T SPIRIT, Navigation, 1 Former Keeper Full Service History, MOT till :29/02/2020, £30 Annual Road Tax. 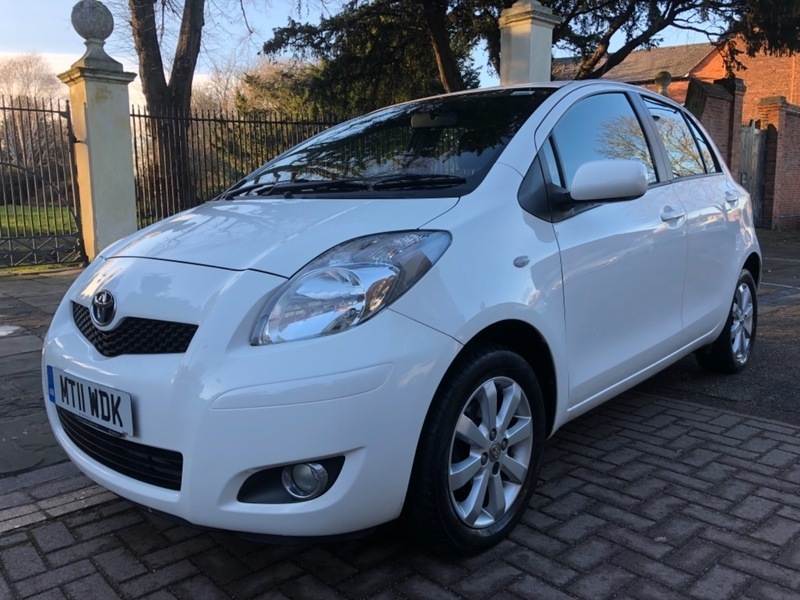 Toyota Yaris 1.3 VVTI T Spirit, 2011 Reg, TOM TOM Satellite Navigation, 1 Former Keeper, Full Service History, MOT till :29/02/2020, £30 Annual Road Tax.